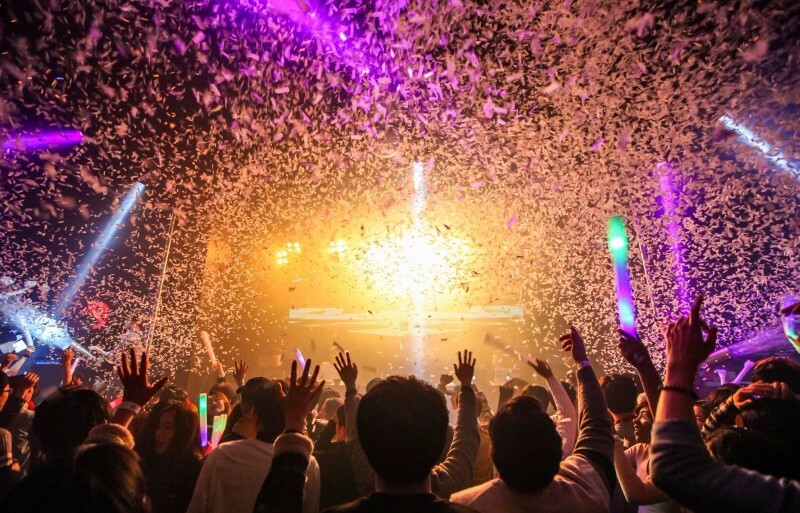 ‘Club Vera’ is located in Hongdae, the mecca of art, youth, clubs and lounge bars. WIth fantastic lighting, laser, LED, and sound system, “Club Vera” is a duplex type with fancy dance floor and luxurious room for VVIP. Every Wed, Thurs, Fri, Vera runs the best parties. 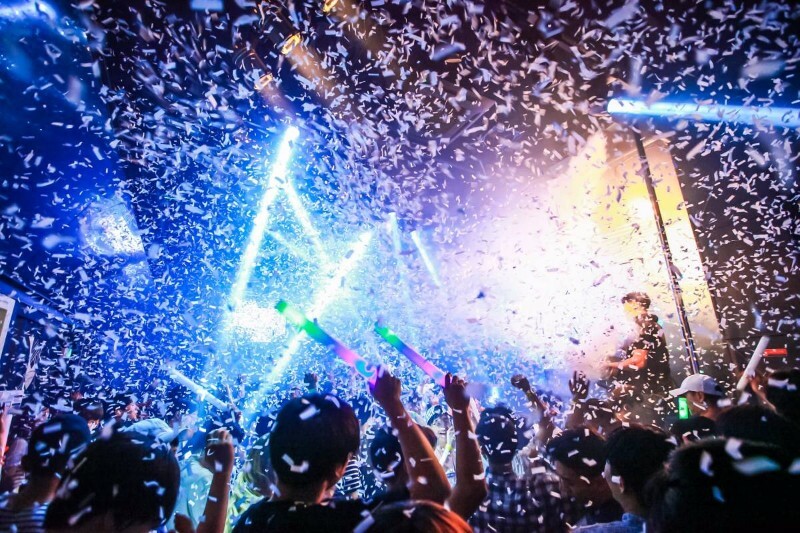 If you love electronic music, Vera is where you should go!